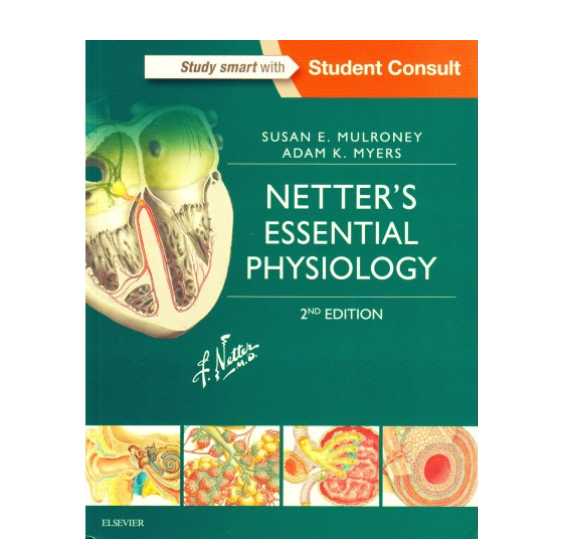 Grasp key concepts quickly with the visual, concise, and clinical approach to physiology found in this second edition of Netter's Essential Physiology. Lucid prose combines with classic Netter art, clinical correlations, "light bulb" side notes, end-of-chapter questions, and brand-new videos to ensure a complete understanding of these complex concepts. Logically written and highly readable, it's ideal for a basic understanding of physiology, as an overview of the subject, or as a supplement to lectures. You may also be interested in: Netter's Physiology Flash Cards: ISBN 978-0-323-35954-2, the companion flash cards to this book.